Grab a Pup Treat and get ready to learn in this PAW Patrol counting book! Discover the wonder of counting with your favorite PAW Patrol pups as they save the day in Adventure Bay! Rescue cats from trees with Marshall, help Farmer Al herd sheep with Chase, and feed Chickaletta with Mayor Goodway as you learn to count to ten. Whatever trouble arises, you can count on the PAW Patrol! 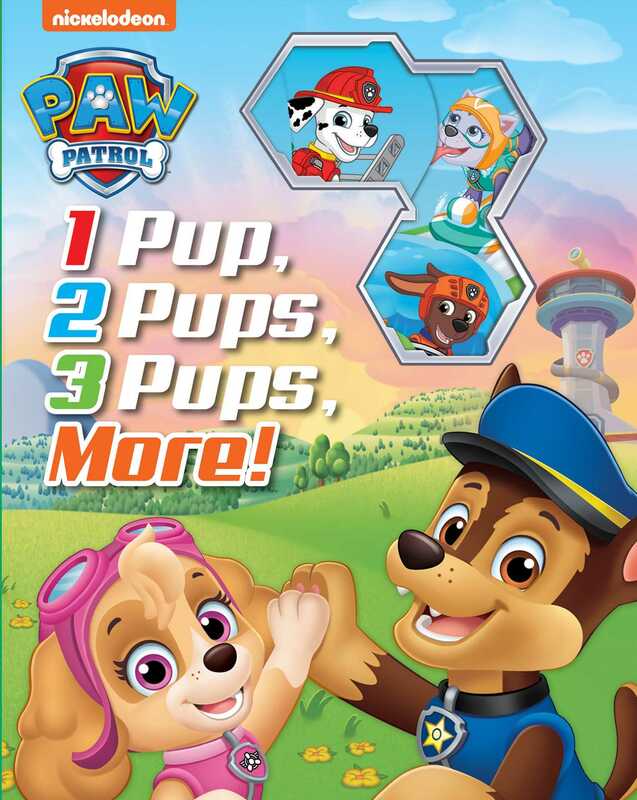 Book Cover Image (jpg): PAW Patrol: 1 Pup, 2 Pups, 3 Pups, More!